24 July 2014 | This is The Scan’s 2000th post since we went to this particular format in February 2012 (although The Scan itself dates from June 2010 – check out the first Scan). These are the top ten posts and they’re actually quite representative of what The Scan “does”. Obviously, we’re a news aggregator: we take news from other outlets and try to put it into digestible form for busy people (which was the original purpose of The Scan). But we also provide independently sourced news and commentary. And we cover the whole of the tertiary sector: higher education and VET, public and private. We don’t cover everything – and never could – but we try to cover what matters. This selection is split evenly between higher education and VET, between “news” and “views” and split more or less evenly over three years. The prospect of university fee deregulation, as proposed in the Budget, has divided the university sector. The Group of Eight is strongly in favour, with ANU vice-chancellor and Go8 chair Ian Young saying that, in an environment of declining public funding, without fee deregulation, the university sector is unsustainable. The Australian Technology Network universities “reluctantly” agrees and the peak body, Universities Australia is not opposed. 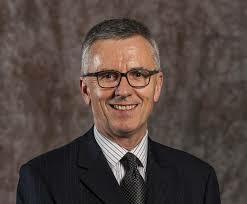 But number of individual vice -chancellors have been strongly critical of the proposal, most recently University of Canberra vice-chancellor Stephen Parker, describing proposed reforms, with fee deregulation as the centrepiece, as ” a potentially calamitous package” . 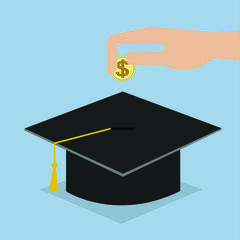 Yet the university groups, individual universities and many commentators agree on one thing: never mind fee deregulation, in its current form, the package would be deleterious, if not actually calamitous, for many graduates in later life, through the combination of higher fees and real interest rates. Writing in the Business Spectator (Tinkering with education will tear through Australia’s social fabric), Callum Pickering reproduces modelling by the National Centre for Social and Economic Modelling (NATSEM). Their modelling shows that the effect of deregulation is likely to be felt most strongly for those pursuing science degrees and those in lower-paying occupations such as teaching and nursing. Those pursuing business degrees take a hit but to a far lesser extent given their higher earning capacity. The graph below shows the estimated increase in repayments based on a number of scenarios. The first is the base case, which assumes that the university is happy to simply recover the cost of the government’s planned funding reduction. The other three scenarios show how the repayments change as universities increase their fees by 10, 20 or 50 per cent above the level necessary to recover costs. “In Gaza there is nowhere to run, nowhere to hide… As usual in Gaza, it’s the children and civilians who suffer most.” (John Lyons, The Australian). 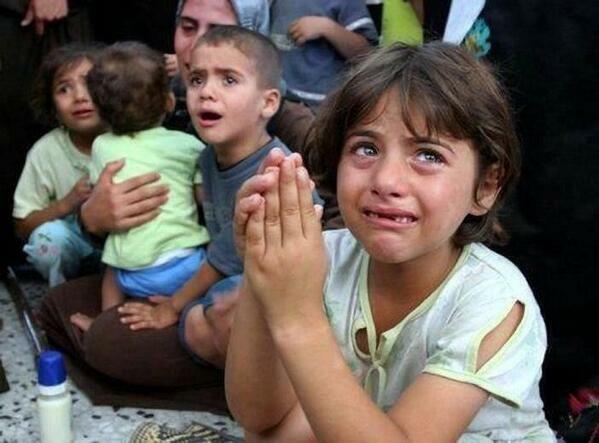 Over a thousand civilians have died and thousands injured – a great many of them children. In this article, Waleed Ali reflects on the universal value that should attach to human life.